We have delivered First Aid Training since 2005 teaching thousands of candidates yearly. Would you know what to do? Accidents can happen anywhere, at home, down the park or at work. Would you be prepared? We offer a variety of First Aid courses including: 1 Day Emergency First Aid at Work Level 3 (RQF) , 12 Hour Paediatric Level 3 (RQF) , 3 Day First Aid at Work Level 3 (RQF), Young Persons First Aid award and Parent First Aid for Child and Baby. We offer First Aid Training that is Nationally recognised and valid for 3 years for both Businesses and Individuals at a date and time that suit you. 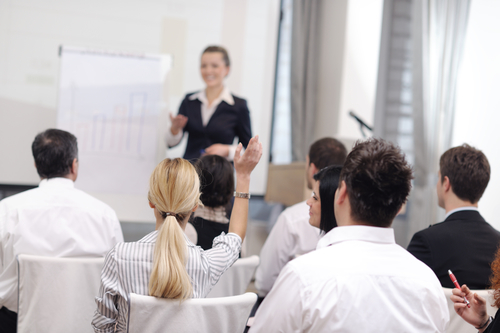 We also have courses for individuals in High Wycombe, Marlow, Milton Keynes, Aylesbury and West London. 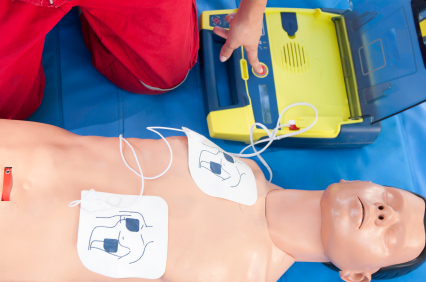 An Automated External Defibrillator is a life saving bit of Equipment that can boost survival rates from 6 percent to over 80 percent. A very easy but daunting piece of equipment if never used before. Our courses take the stress out of this and provide you with the confidence to be able to administer the lifesaving shock. We have a choice of 2 courses. 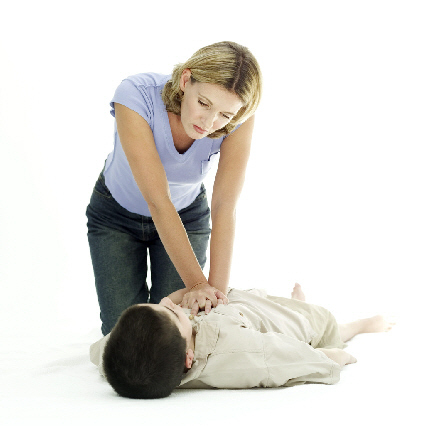 The Level 2 award in AED and CPR (QCF) and also an NDA Defibrillator course. NDA run courses in Water Safety via the Royal Life Saving Society. 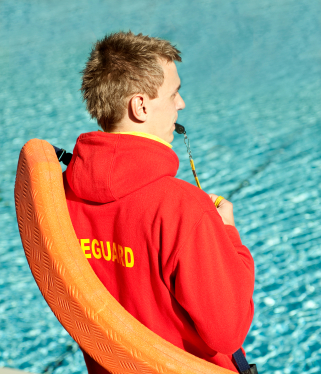 These courses include the National Lifeguard Pool Qualification, National Rescue test for Swimming Teachers and Emergency Pool Response. Whether you require an individual place or an inhouse house we can assist. 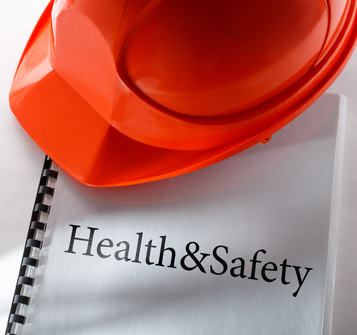 NDA First Aid Training Ltd believes Health and Safety in the workplace is an issue for everyone. Every year, thousands of people suffer accidents and ill-health at work – most of which could be avoided. Some of our courses in Health and Safety, Manual Handling, Food Hygiene, Risk Assessment and Fire safety can reduce the chance of something going wrong, Saving an organisation lots of money in the future with a safe and effective workforce.